My Nikon D7200 went dead, works with manual aperture lenses only (most probably aperture control unit is dead), time to go through archives. You will soon find those guests in your house as the weather gets colder. 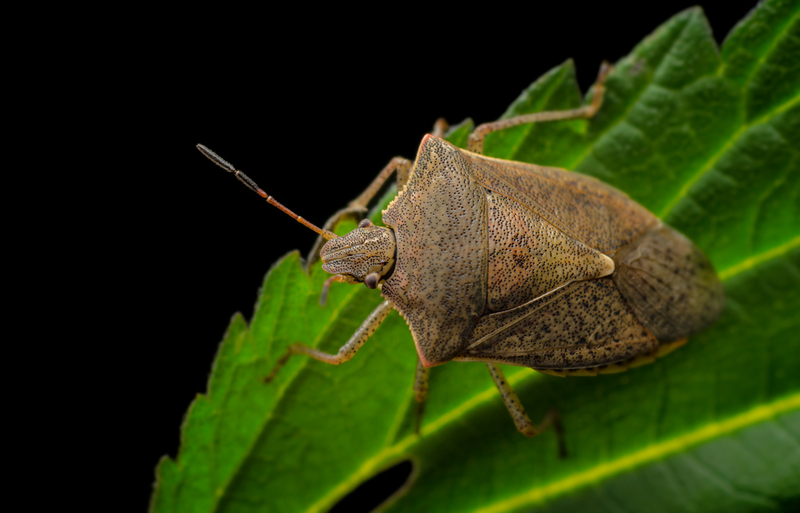 It is a Brown Marmorated Stink Bug. They are attracted to light at night and if you are reading in bed you will hear their distinctive buzzing sound as they alight upon you.